Autism friendly screenings, which continue to be an area of increasing activity for cinemas, are designed to create a relaxed, inclusive and sensory friendly environment for people with autism, learning disabilities or cognitive disorders. Sound volumes are slightly reduced, lighting left on at a low level and audience members allowed to move around and make noise. In 2011 the Association joined forces with leading UK autism charity Dimensions to support the introduction of regular autism friendly screenings to the UK. 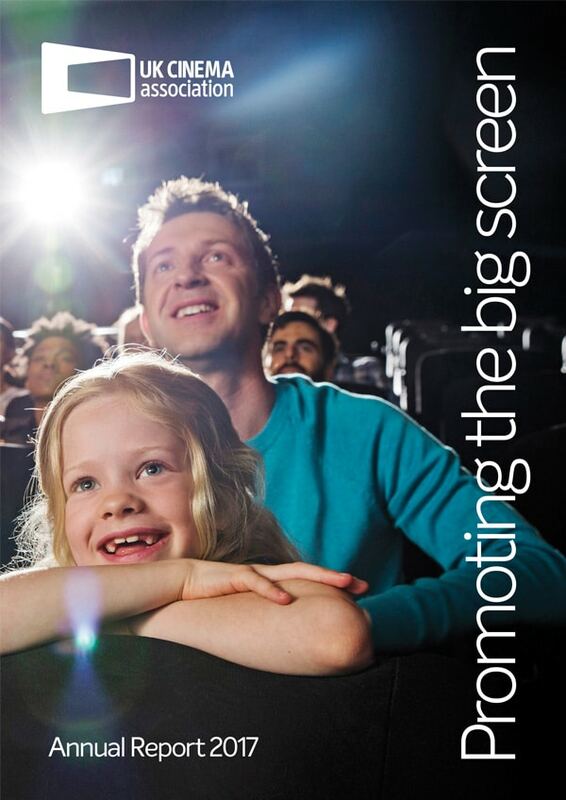 While Dimensions currently partners with the four largest national cinema chains (Odeon, Cineworld, Vue and Showcase Cinemas), in order for all cinemas to become even more accessible for guests with sensory sensitivity, it is important to that support is available to others looking to deliver autism friendly screenings. This new proposal will see the Association and Dimensions produce a range of new training resources providing information on autism and how best to deliver autism/sensory friendly screenings in cinemas. The aim of the training is to build cinema staff’s confidence, understanding and ability to deliver autism friendly screenings in their cinema, with a broader understanding of the types of issues/concerns a customer with autism faces. As a first step in this process, the two organisations today launched a tender for the production of a short film on best practice for cinema staff putting on autism friendly screenings. The piece will form a key part of training and induction for cinema staff across the country. The full brief for the resource and how to apply can be accessed here. The Association expects each treatment to be submitted with a detailed budget of all the anticipated costs, within a proposed budget of £8,000. The closing date for submissions is Friday 22 June.